On September 30, 2016, the Commission received a petition from Northern States Power Company dba Xcel Energy (Xcel) for approval of its 2017 Infrastructure Rider project eligibility, revised adjustment factor, and tracker account report. Xcel requests approval of project eligibility for two projects included in the Docket EL14-058 Settlement Agreement Exhibit C not already included in the rider, project eligibility of five additional projects, the Infrastructure Rider Tracker Report and true-up for the 2016 revenue requirements of approved project investment and the proposed newly added projects, 2017 Infrastructure Rider revenue requirements of $11.2 million, an updated Infrastructure Rider Adjustment Factor of $0.005332 per kWh, proposed revision to the Infrastructure Rider tariff sheet, and proposed customer notice. Xcel proposes a January 1, 2017, effective date. Xcel states the average bill impact for a residential customer using 750 kWh per month will be increased to $4.00 per month compared to the current average residential bill impact of $3.64 per month under the current rate. TODAY, shall the Commission assess a filing fee in the amount of up to $250,000 to account for actual expenses incurred in review of this filing commencing from the filing date? On September 16, 2016, the Commission received a filing pursuant to 47 U.S.C. 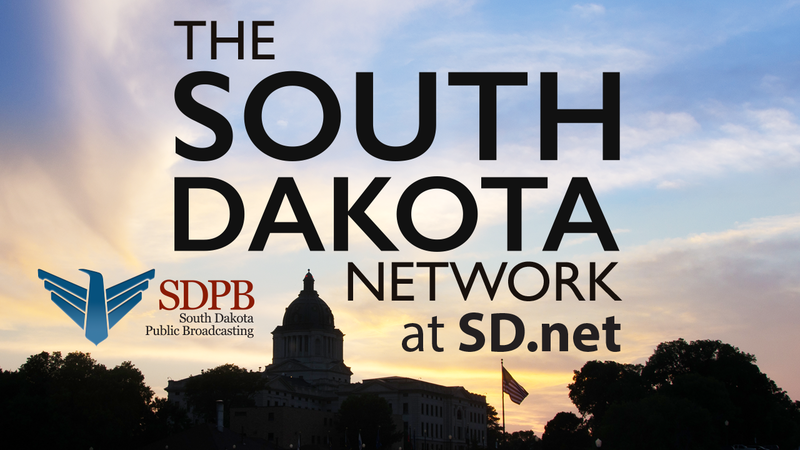 § 252 for approval of a Lifeline/Link Up and Tribal Lifeline Amendment to the Interconnection Agreement between Qwest Corporation dba CenturyLink QC and Midcontinent Communications for the State of South Dakota. TODAY, shall the Commission approve the amendment to the interconnection agreement? On September 19, 2016, the Commission received a filing pursuant to 47 U.S.C. § 252 for approval of the Wireline Interconnection Agreement between CenturyLink Communications Company, LLC and New Horizons Communications Corp.
TODAY, shall the Commission approve the interconnection agreement? An Ad Hoc Commission Meeting will be held Wednesday, October 5, 2016, at 3:30 p.m. CDT in Room 413 at the State Capitol, Pierre, S.D. The PUC offices will be closed Monday, October 10, 2016, in observance of Native American Day. The next regularly scheduled commission meeting will be Wednesday, October 26, 2016, at 1:30 p.m. CDT in Room 413 at the State Capitol, Pierre, S.D. Commission meetings are scheduled for November 8 and 22, 2016.